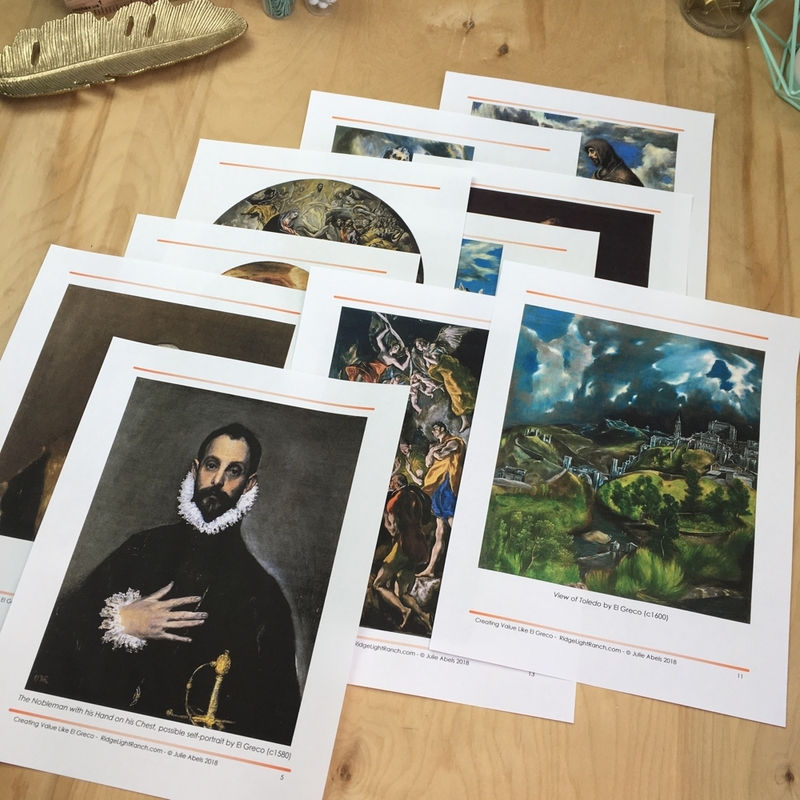 This lesson plan gives students the opportunity to learn about the post-Renaissance artist El Greco, while learning to create value with shading. 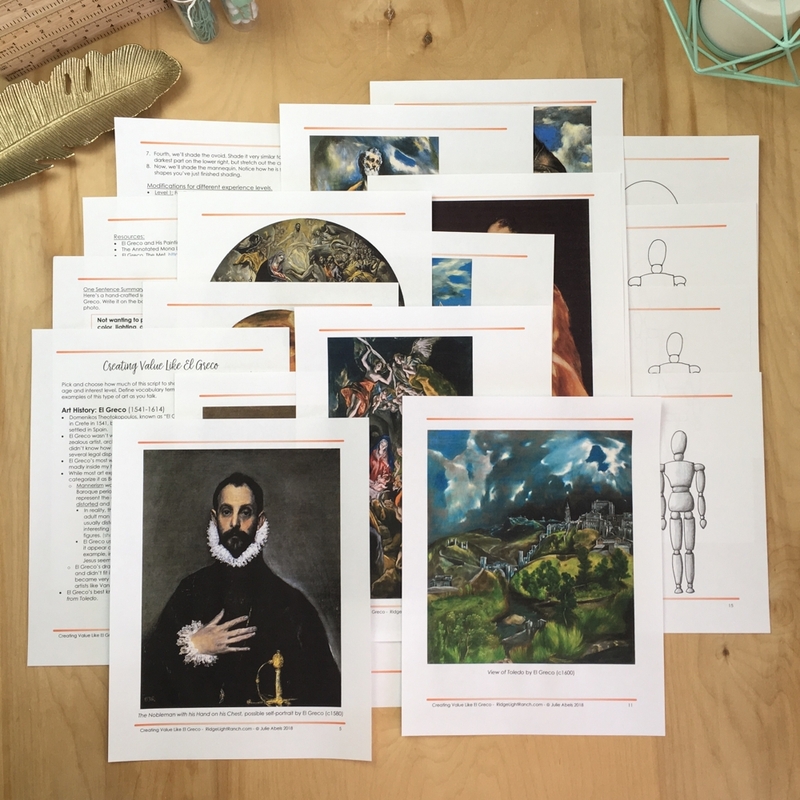 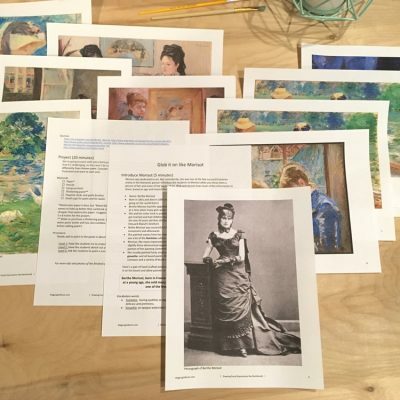 Since we study Ancient History through Renaissance History in cycle 1 of Classical Conversations, this project works great for the cycle 1 week 18, 30 minute art project. 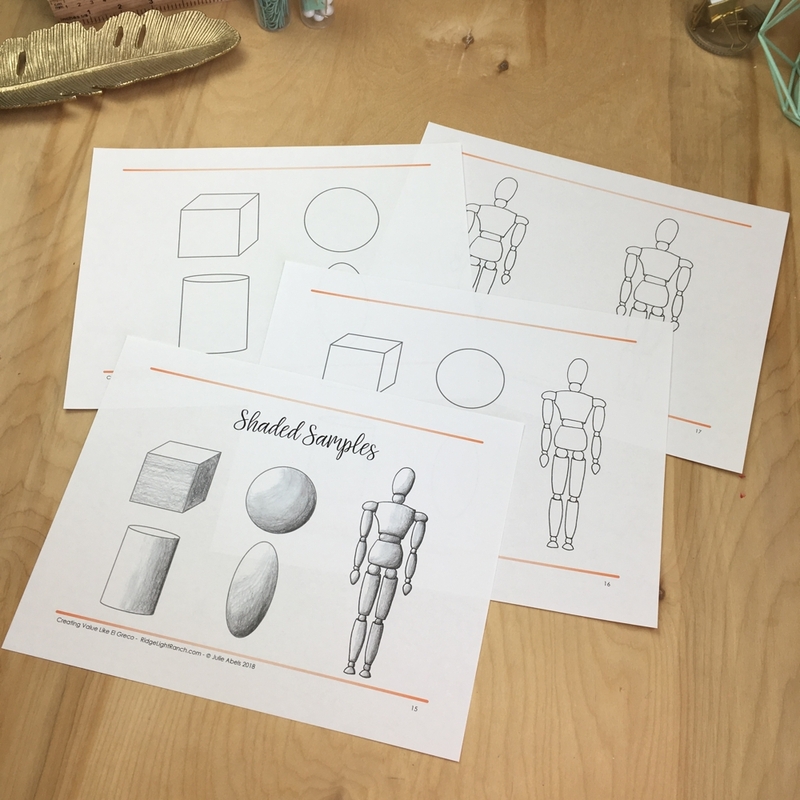 Encore suggestions- These are ideas tutors and teachers can offer students for how they can repeat the lesson at home with a fun twist. 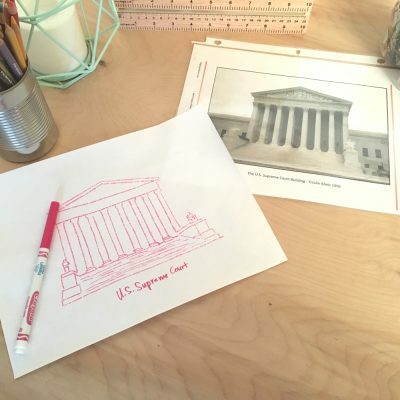 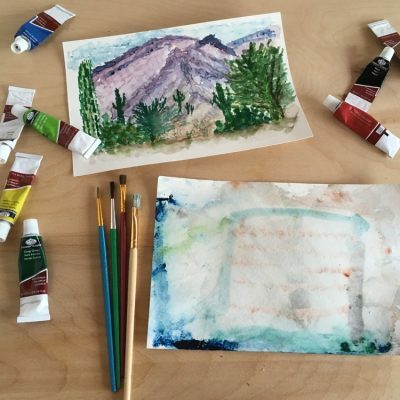 If you have several hours to complete this art project, you may want to try one of these suggestions in class.